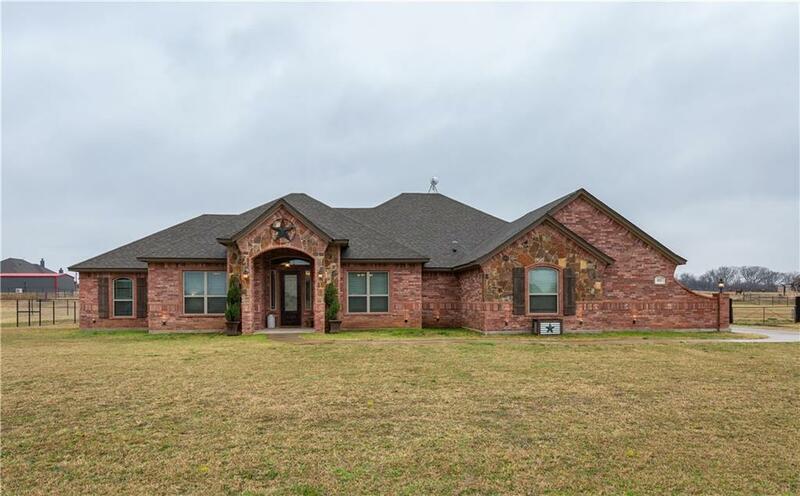 This impeccable home sits on 1 acre with a pipe fenced back yard with slick wire along with cross fencing to allow separate area for animals and the storage barn. The beautiful open kitchen with a dining area opens up to a great-sized living room and formal dining room making this house ideal for entertaining. There are 3 bedrooms, a split floor plan, oversize walk-in closets in bedrooms, dual vanity sink in guest bath, and an office. Accented with beautiful crown molding throughout, the large master bedroom has a huge walk-in shower, separate vanities, 2 walk-in closets and a separate utility room with built in cabinets. The garage fits 3 cars for the whole family. This is a true country home you won’t want to miss! 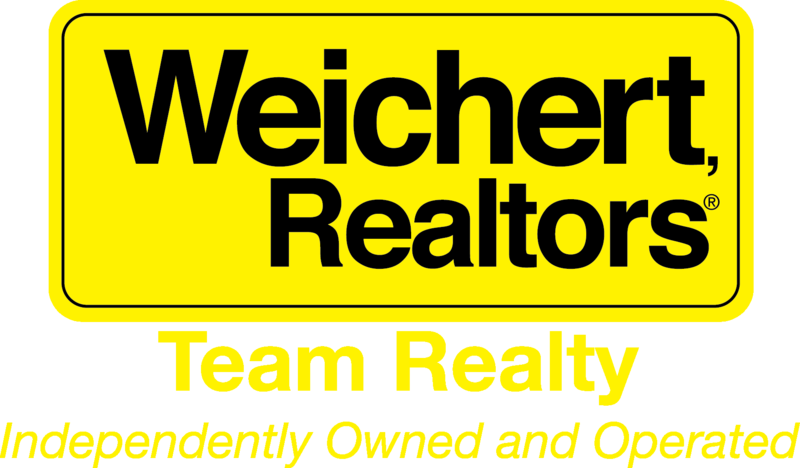 The open house for this listing will be this Saturday, February 16th 2019 from 11 to 1pm.